As a division of Oak Bay Marine Group, we offer our annual moorage customers exclusive access to all four of our Island Marinas! 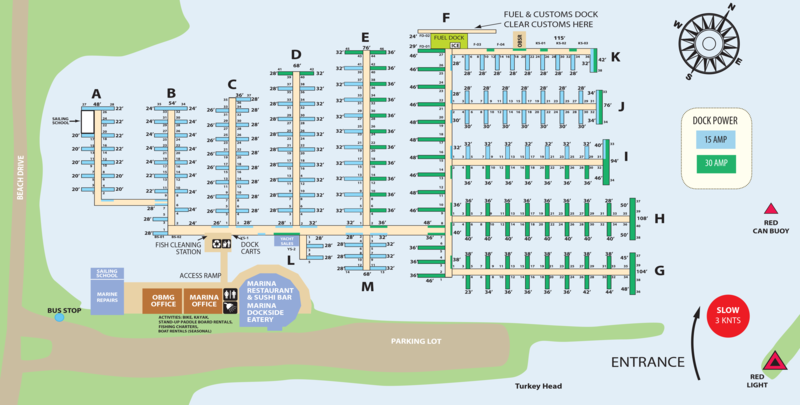 Ask us about our Reciprocal Moorage Program and enjoy 4 marinas for the price of one. 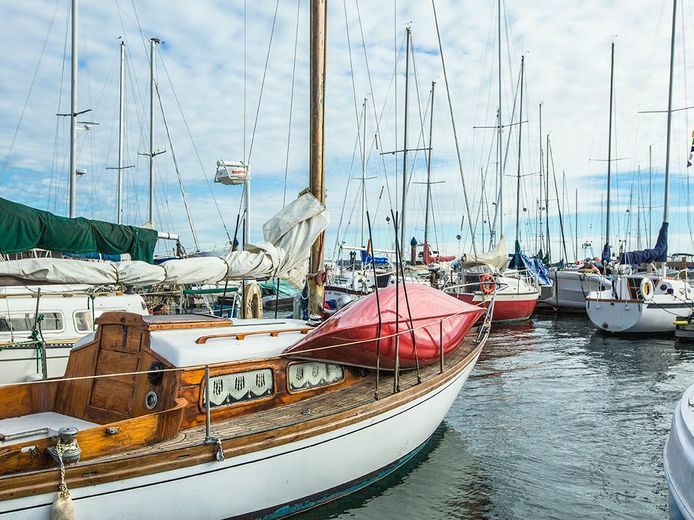 Oak Bay Marina offers moorage on an annual basis in a convenient, safe and attractive cove just ten minutes from downtown Victoria. The Marina features the award-winning Marina Restaurant, as well as the Marina Dockside Eatery. Moorage rates are in Canadian dollars and based on per foot/per month. Hydro is metered for annual and monthly customers and an invoice will be sent out each month. Transient customers are charged $6.50 per day for hydro. Space is limited, and reservations are strongly advised. Moorage is to be paid in full at time of registration and that there are no refunds. For any additional questions please refer to our Marina Rules & Regulations. Interested in purchasing a boat of your own? 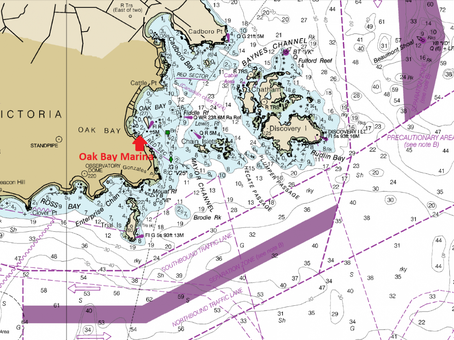 Contact our friends at Calibre Yacht Sales, or visit them in person at Oak Bay Marina. Our fuel dock features competitive prices and friendly and attentive staff to assist you in docking your boat. Gas and diesel are both available. You will also find ice, engine oil, lubricants, snacks, and tackle for sale right at the fuel dock. Special Offer: Please call the marina for information on special offers.